This football rebounder is the ultimate training aid to hone skills such as passing, shooting, goalkeeping or heading. 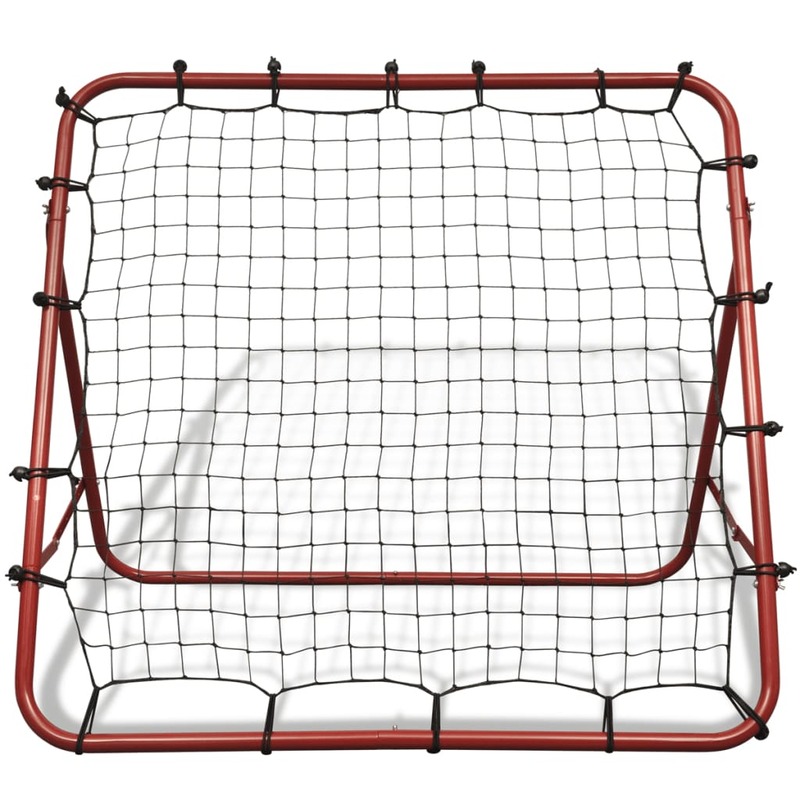 Made of high-quality power-coated steel, the rebounder is firm and sturdy, yet surprisingly lightweight. 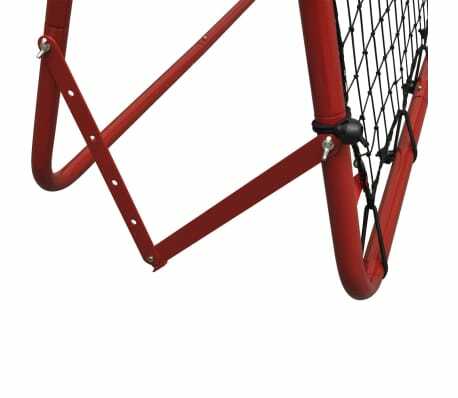 When not in use, it quickly folds flat for easy storage and transport. 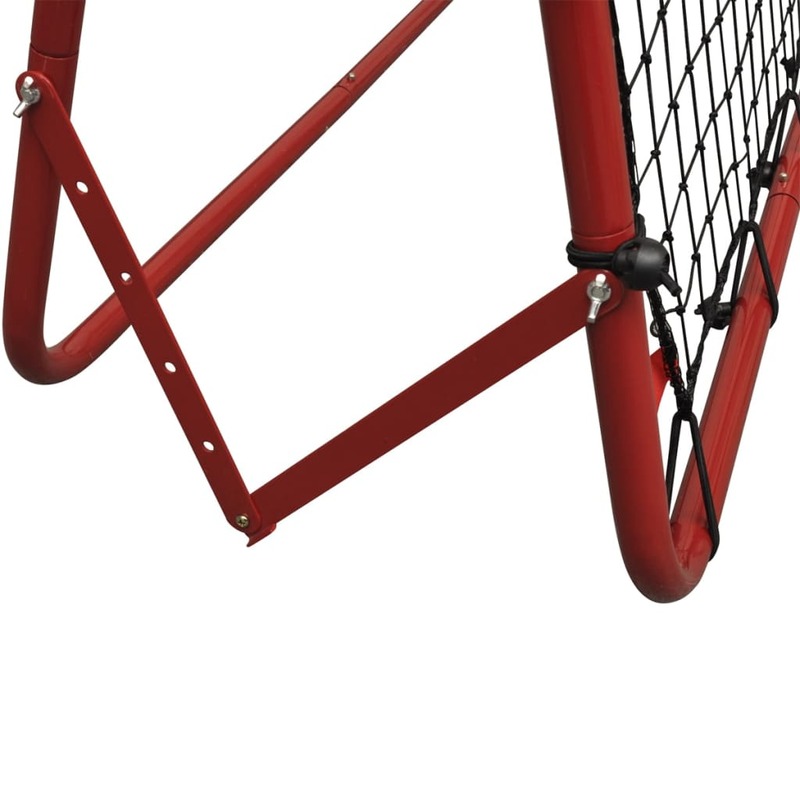 The football rebounder is adjustable in 4 playback angles. 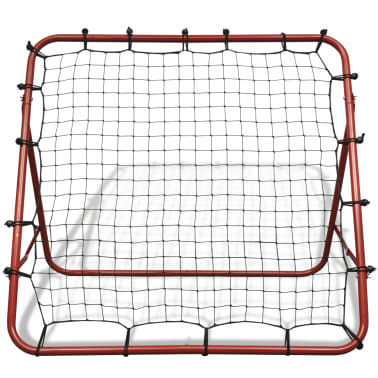 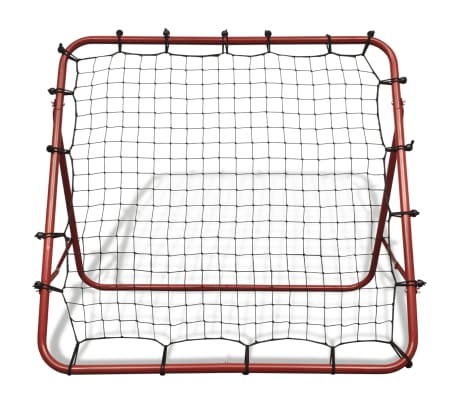 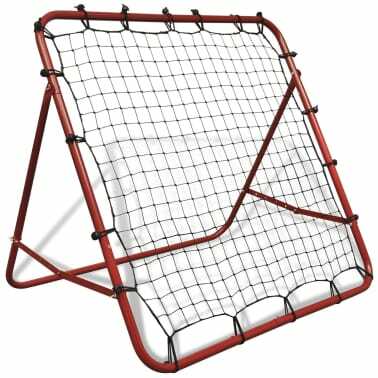 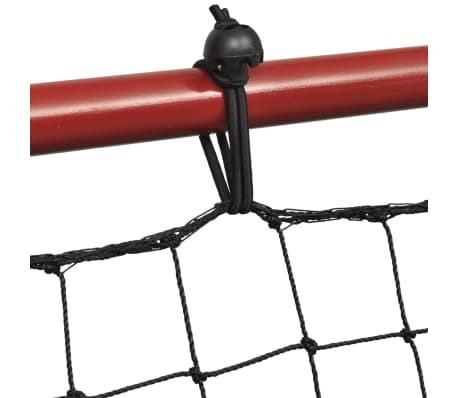 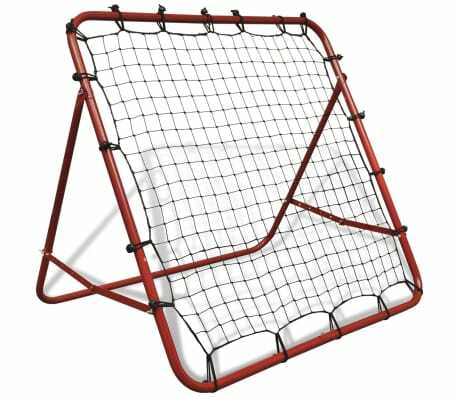 The kickback rebounder's net is attached to the frame with strong rubber bands, which makes for a silent but very powerful rebound. 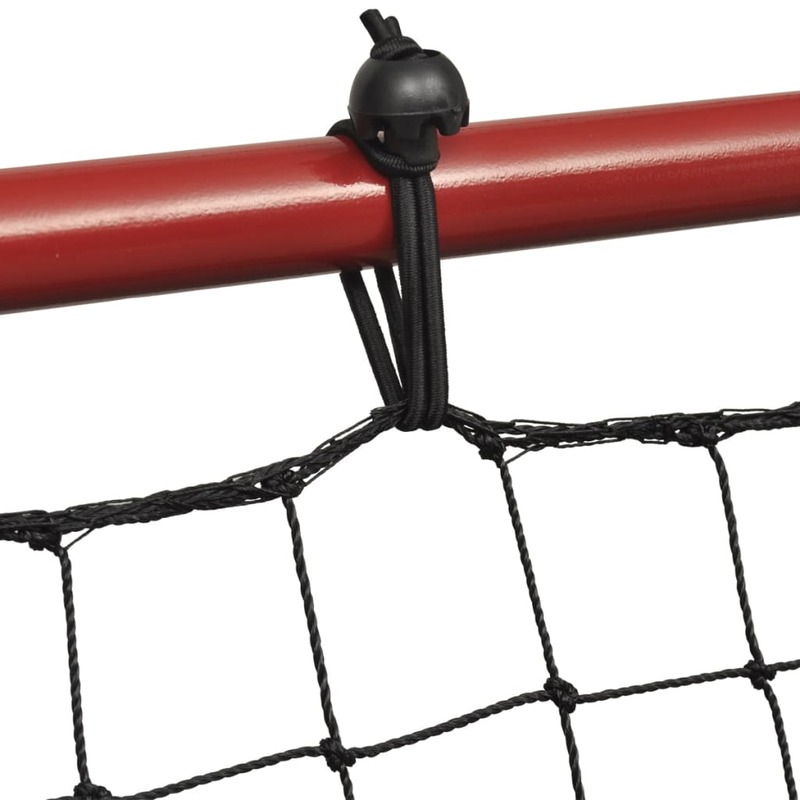 With the required installation accessories included in delivery, assembly is very easy.